Have you heard of SmashMallow!? Well if you haven't, what kind of rock are you living under? SmashMallow is a premium snackable marshmallow. 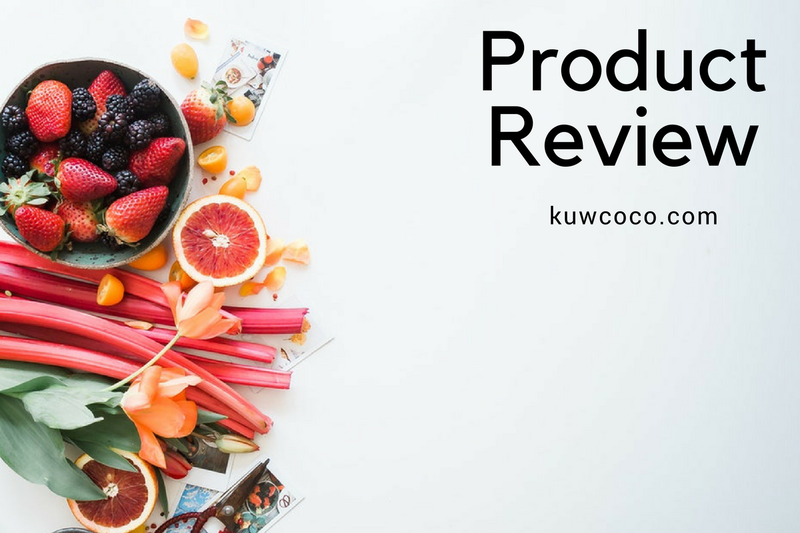 These delicious treats are made with organic cane sugar and natural ingredients. 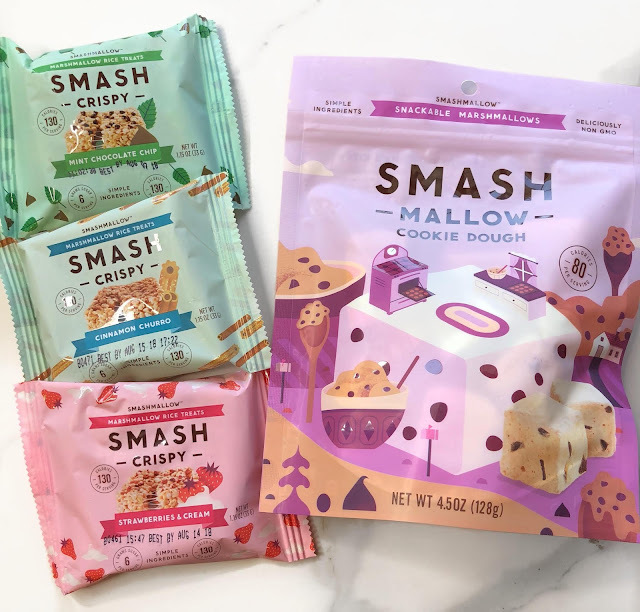 SmashMallow recently extended their existing line and added a brand new cookie dough SmashMallow along with SmashCrispy! SmashMallow's come in the brand new delicious cookie dough flavor, mint chocolate chip, coconut pineapple, strawberries & cream, root beer float, meyer lemon poppy seed, cinnamon churro and mocha chip! 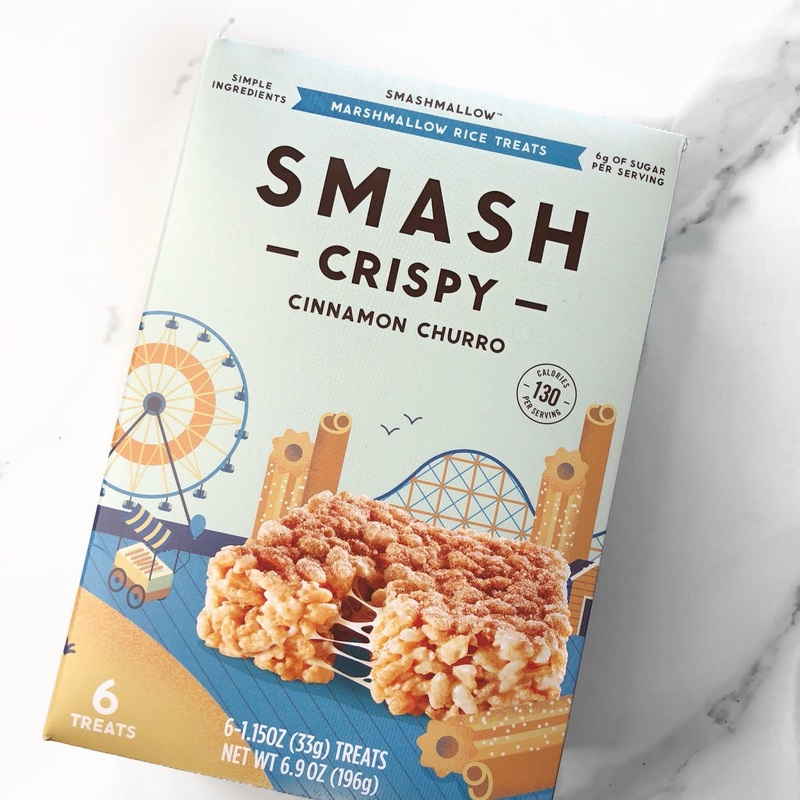 SmashCrispy comes in mint chocolate chip, cinnamon churro, and strawberries & cream! SmashMallow & Smash Crispy are the perfect guilt-free indulgence! You can get so incredibly creative with these babies and take normal smores and other snacks that use regular marshmallows for up a notch just by adding in SmashMallow's! Smores are my personal favorite way to use SmashMallow but on their website, they say that you can use them in sweet potatoes or yams and your morning coffee. I have actually come to be even more of a fan then I was before because after starting Weight Watchers recently I discovered each Smashmallow is one point and each Smash Crispy is five points! I always make room and save somewhere during the day so I can enjoy a Smash treat every night!